Motion tracking is one of the techniques used by editors to create a film full of effects that looks like unedited. If you’re going to employ this on your project, you need to gain professional knowledge on the field of editing. 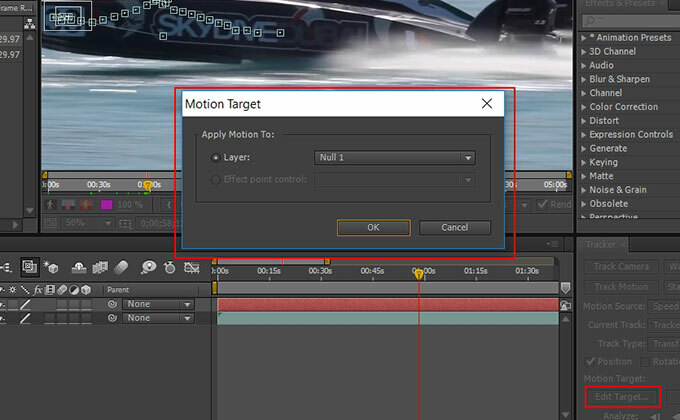 So what is this motion tracking all about? This term refers to the way editor track the movement of one object and then applies that movement to another object later on. 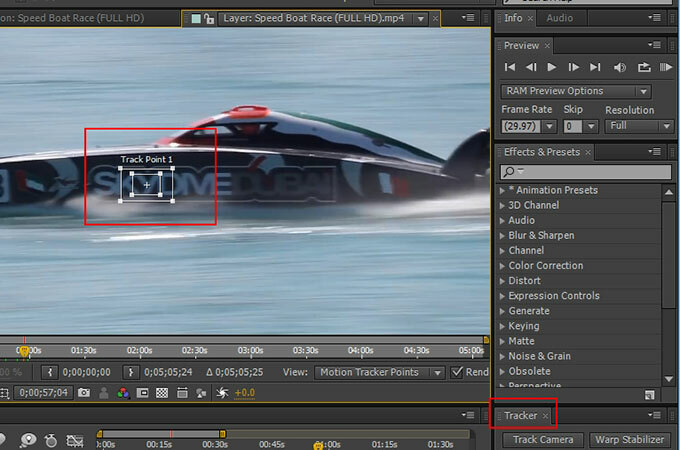 This one is a tedious job to do so you’ll need the best motion tracking software to finely present your output. With the help of them, you can add animations effect to an object, overlay text, and blurring effects. So without further ado, here are some tools which you may utilize. 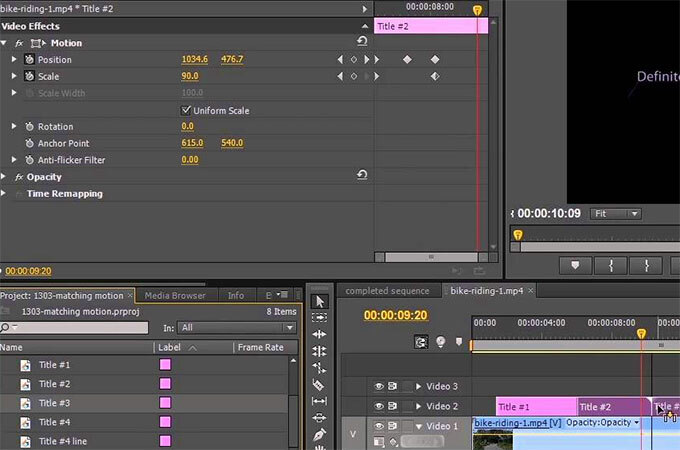 Import files to After Effects. 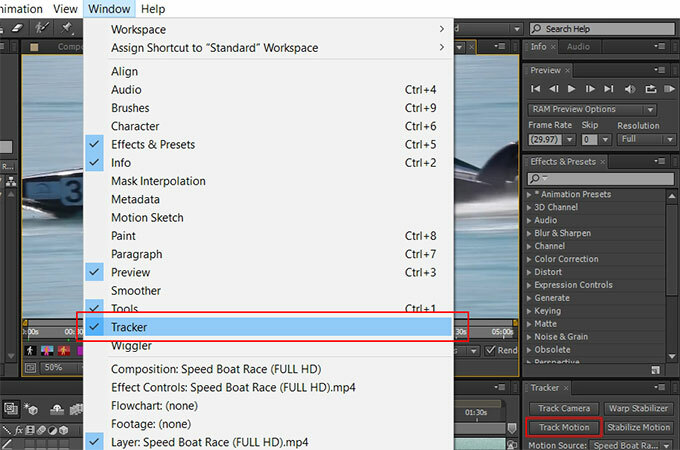 Launch After Effects on your computer and then import the file you want to edit. Next, place the file on the grey area. Open Tracker Panel. Proceed to “Window” and check “Tracker” to enable the tracking panel. Once it appears, click on “Track Motion”. The program will automatically open a new window with a file name Layer where you will make your editing. Add track point. Drag the “Track Point” to the area that you want to track. Take note of these points to accurately mark your object. The center dot represents the main tracking point. You need to place this to the object you want to track. The inner square is the tracking area and the outer one is the area where your tracking area moves. Carefully locate these three points. When you’re done settings, hit the “Play” button in the “Tracker” tab. Apply the tracking data to a null. Simply navigate to “Layer” > “New” > “Null Object”. Now, go to “Edit target” and select the added null object as your target. Hit the “Apply” button. Insert the text or object that will follow the track. If you want to add text, click on the type button and input any text you want. Edit the text according to your preference and place it where you want it to appear. Match the text with the footage. Under “Parent”, drop down the first ‘swirl’ icon and choose the null object you add. This will copy the movement of the object you tracked earlier. Export file. To save you project, simply proceed to “File” > “Export”. Aside from After Effects, Premiere is another excellent software to utilize. With its powerful editing tool, you can create a wonderful video presentation. To fully give its user the enjoyment of editing, the 2014 version of the program added an incredible motion tracker service. 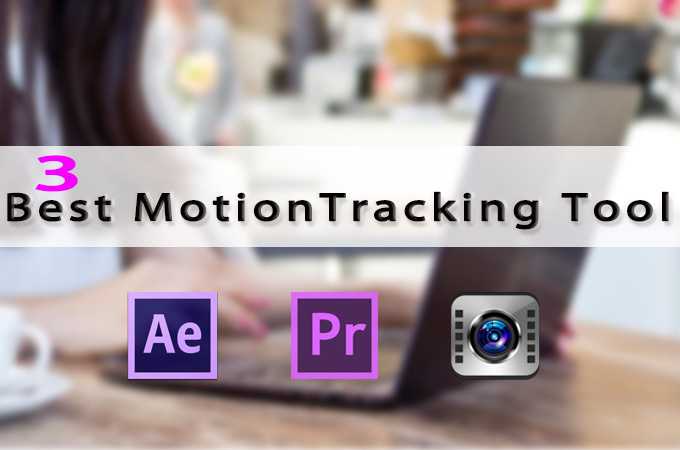 This motion tracking in Premiere is mainly used to blur moving objects such as vehicle registration plate, human’s face, or sensitive information. In order to use it, run the program and import the file on your timeline. Next, create a duplicate layer of the file. Proceed to “Effects” and then click on “Mask” under Opacity. Move the mask onto the object which you want to track. After that, click on the “Play” button which you can see beside “Mask Path”. The program will analyze the video frame by frame. After this, you can finalize your modifications by rendering your file. The last program that you may use is Corel VideoStudio, which is also considered as one of the other top video editors around the web. It has various editing tools that can turn your simple footage into a beautiful one. Actually, Corel VideoStudio is even simpler to use than the other two programs listed above. For a professional video editor, it has a user friendly interface which eases the managing of your clips. 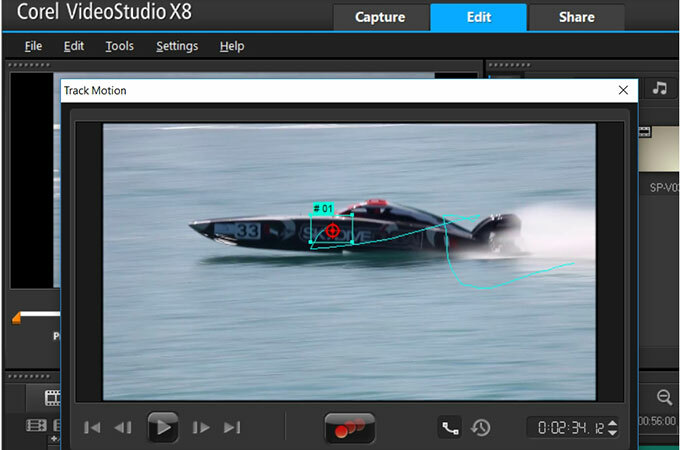 The motion tracking in VideoStudio is a good choice if you’re an athlete because it allows you to track your movements. Also, you can overlay your name or add images like a star, circle, or pointer to further highlight your performance. To begin with, run the program on your computer and import the file you want to edit. Click on the three overlapping circle buttons or the “Track Motion” icon. When a new dialog box appears, drag the pointer to the object that you want to track. Next, hit the three red dots or “Record” button to start analyzing your file. You may also add another tracking point by clicking on the “+” button. Once done, hit the “Ok” button. You can now add overlays like text and images that will move along your object. Simply insert the text or images on their respective timeline. Finally, you can left click on them and choose “Match Motion”. When you’re done, render your file. To conclude, After Effects motion tracking as well as Premiere and Corel are very helpful on tracking objects and inserting additional effects. With the help of these three, you can now create your own professional videos to share to your friends.